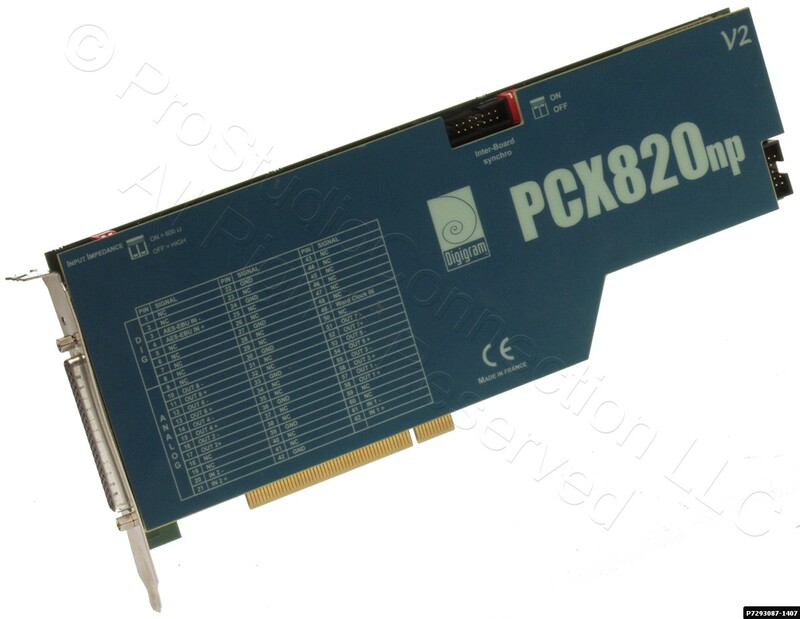 The Digigram PCX820np V2 is a proven performer in audio-for-video, multitrack audio production, broadcast automation, and other applications. The PCX820np is full duplex, offering simultaneous and independent record and playback capabilities. The PCX820np performs real-time, simultaneous MPEG Layer I and Layer II compression and decompression during record and playback. 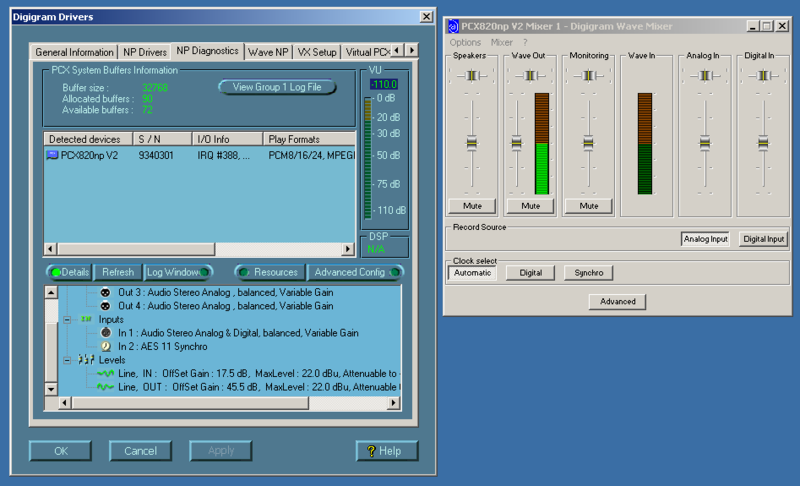 Support provided for Layers I and II of the MPEG Audio standard (ISO 11172-3) and the low sampling frequencies of the MPEG-2 Audio standard (ISO 13818-3). 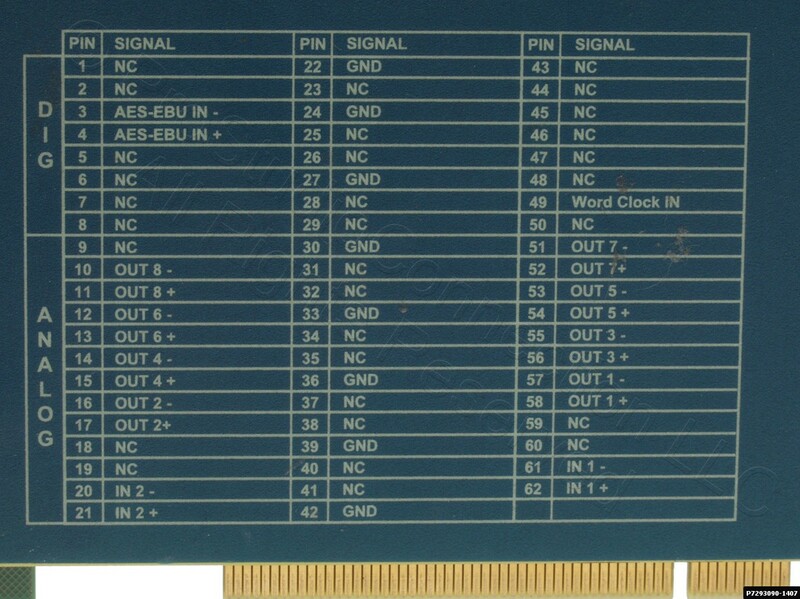 Note that no breakout cable is included.